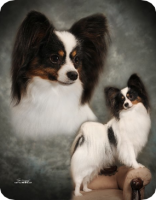 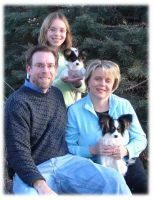 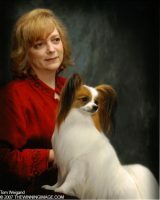 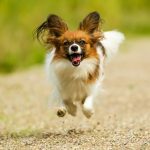 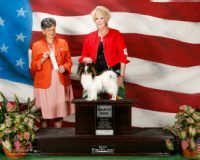 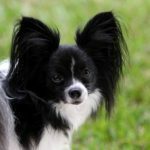 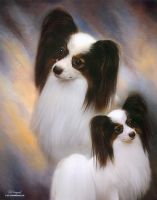 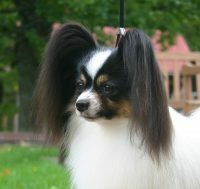 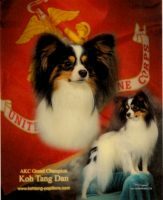 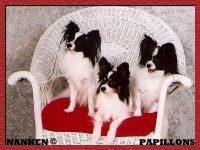 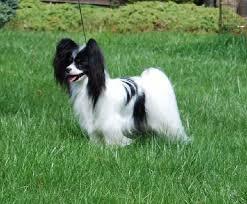 Our kennel was established in 1993, with a focus on breeding healthy Papillons with excellent temperaments. 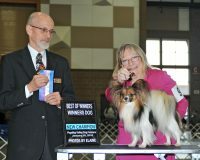 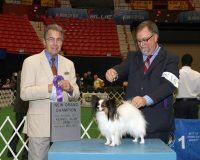 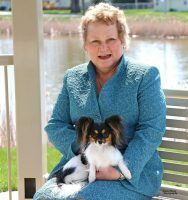 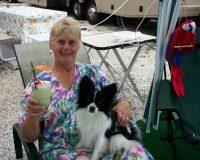 Confirmation is extremely important to us and we breed to the standards that have been set forth by AKC for the breed. 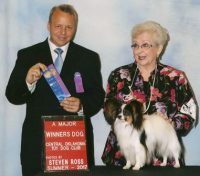 We are extremely proud of our dogs.